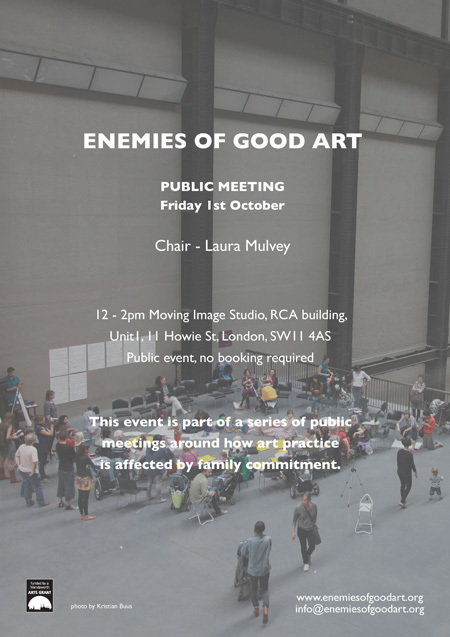 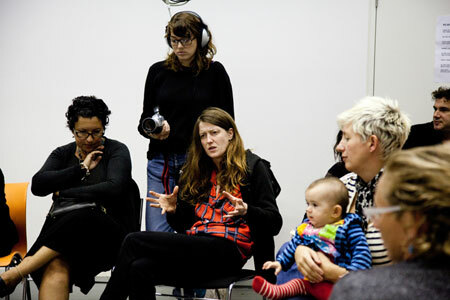 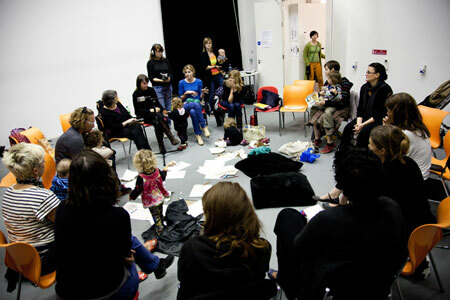 The fourth Enemies of Good Art meeting was on Friday 1st October, in the Moving Image Studio, Royal College of Art, Battersea, from 12 noon to 14.00. 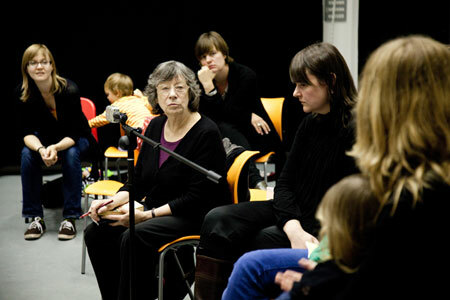 Writer and academic Laura Mulvey chaired the meeting. 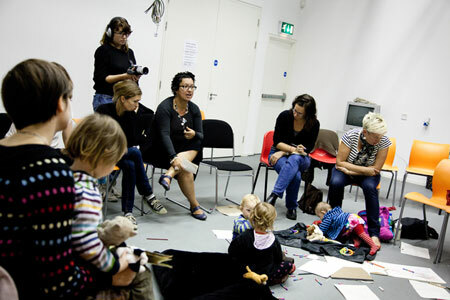 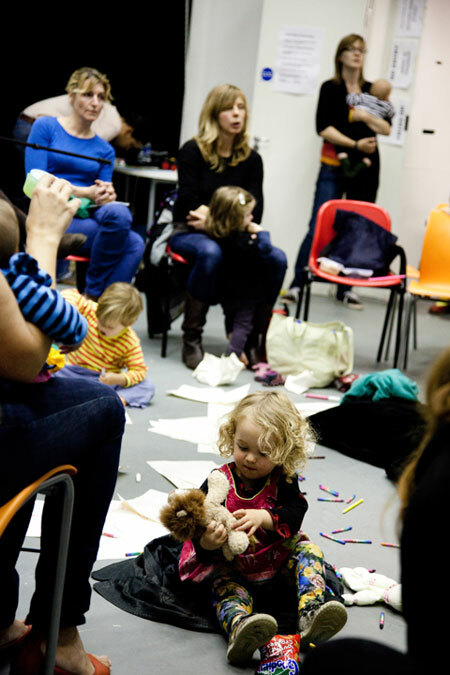 The event was supported by Wandsworth Arts.